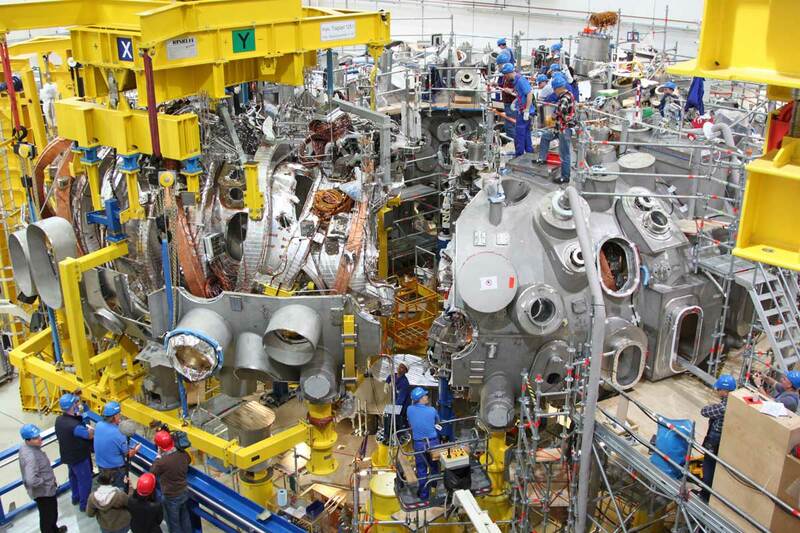 The Wendelstein 7-X stellarator is the coolest name ever made. And I mean we made that thing for real. It’s proof that the most amazing terms have always been in the science, not the –fiction. It’s so gloriously impressive I don’t need to worry about whether my firstborn will be a boy or a girl: either way they’re set, and are going to have the most impressive business cards in history. The Wendelstein 7-X stellarator sounds like something Marvin the Martian would use to destroy Daffy Duck, along with the entire planet responsible for such a violent nudist. 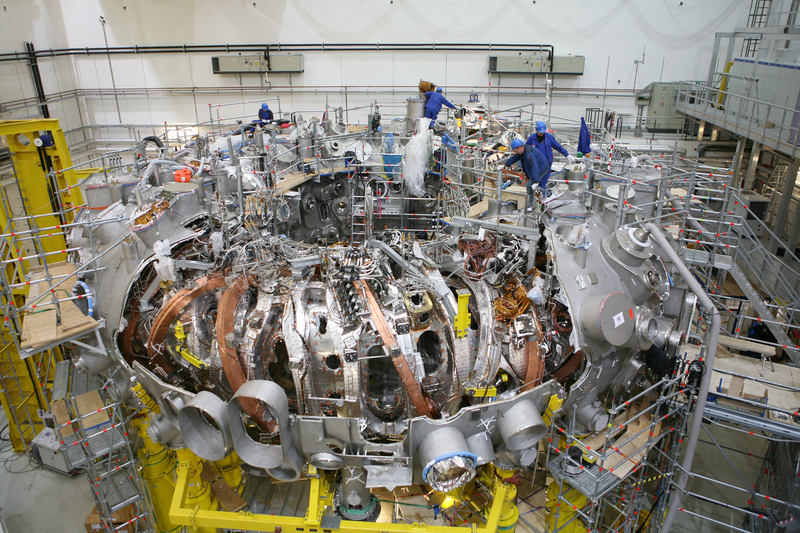 The stellarator does exactly what the name says, and what that name says is that we are gods. The latin suffix “tor” forms an agent noun, something which performs the action of the base word. 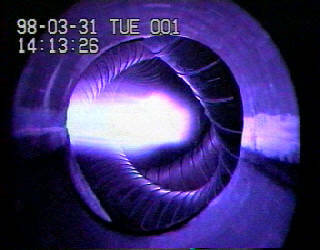 A motor performs the action of moving you, an accelerator performs the action of accelerating you, and a stellarator performs the action of being a star. The Sun is a gravity-powered fusion reactor, the power plant for all life on Earth. We don’t have the three hundred thousand Earths we’d need to build another Sun, but here’s the thing: gravity is the weakest force in the universe. Electromagnetism is a hundred thousand million billion quintillion times stronger. Which means we can start our own reactions without gaining nearly as much weight. The key to electromagnetic fusion is the toroid (aka the donut). We zap the gas up to fusion temperatures with electric currents and electromagnetic radiation and hold it in place with magnetic fields instead of a gravitational one. 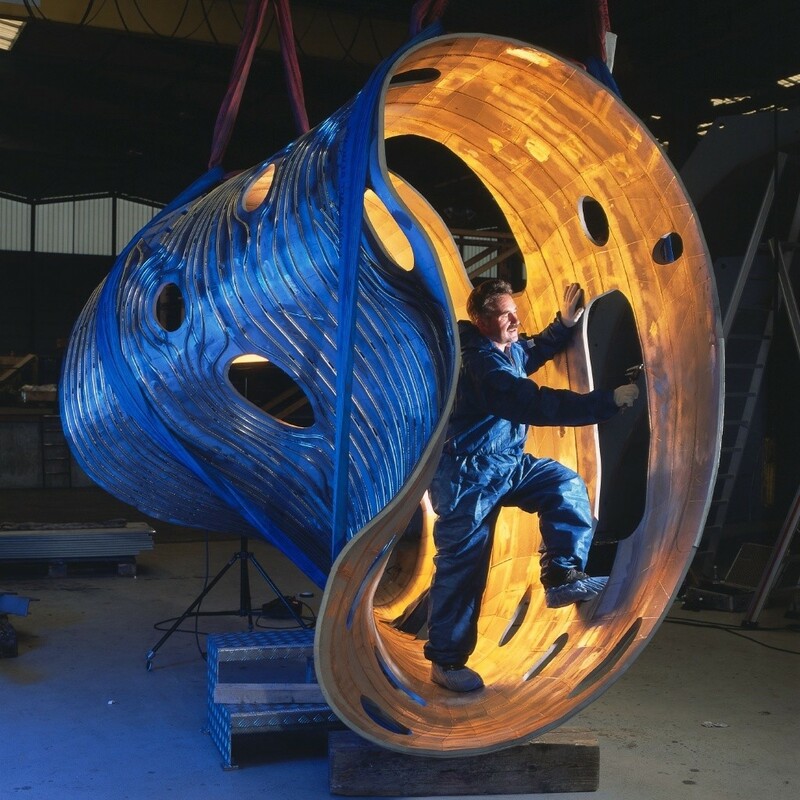 The twisting Wendelstein, which is even more powerful than the wrestling move it sounds like, comes from the need to confine all the particles equally. In a regular donut shape gas at the inner edge feels feel stronger forces than gas on the outer edge, leading to leakage, so the torus twists to pass the circulating plasma back and forth between the inner and outer edges, averaging out the forces. The result looks like someone started building a Mobius strip and couldn’t stop until they’d included everything humanity had ever learned about science. Which is almost exactly the case. The result is a masterpiece of modern science, combining our most advanced theories with our most impressive technologies. 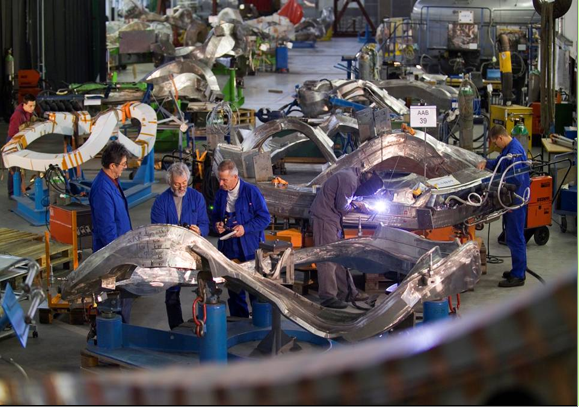 Every curve calculated and crafted, every addition the result of lifetimes of work. It’s an installation in every sense of the word: something put together by humans, a location designed to perform a task, and an artwork intended to change life for everyone exposed to its effects. You also end up with people building themselves into techno-Dali. It’s beautiful, and I realized: plasma physics is steampunk for this century. Continued in “Plasmapunk Is Steampunk For Real“. This entry was posted in SCIENCE and tagged plasmapunk, scienceiseverything. Bookmark the permalink.